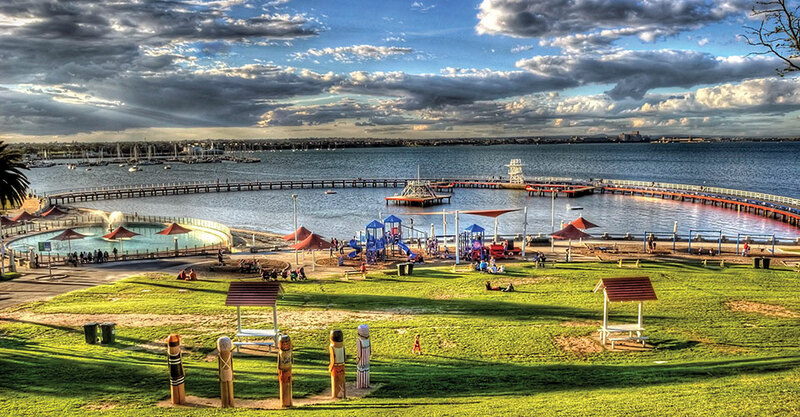 The “Promenade” at the Eastern Beach has been a favourite of residents in Geelong for generations. The enclosure has a diving board, floating islands and slides. It can hold thousands of swimmers, with a delightful sandy beach backing onto the children’s pool. Geelong’s whimsical bollards line the area from Rippleside to Limeburners Point. 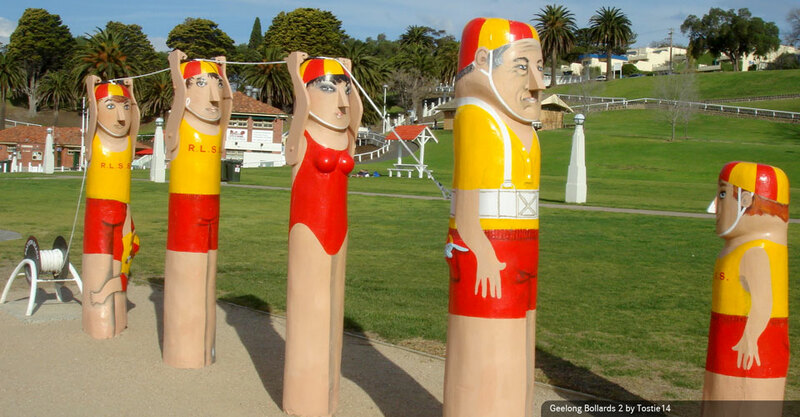 Painted as historic people, the bollards are a Geelong icon not to be missed. 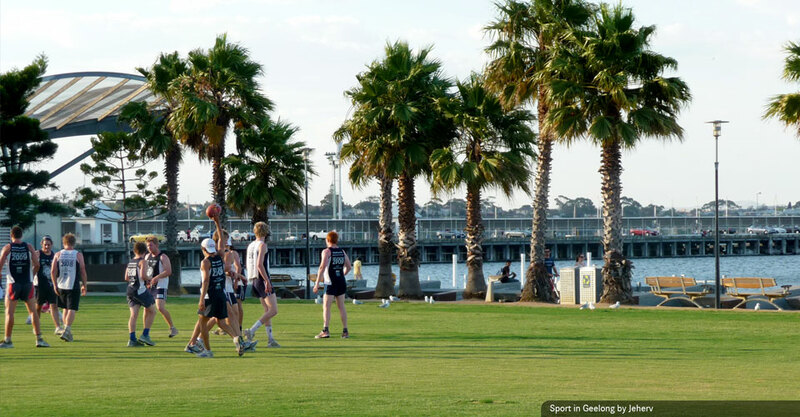 Geelong is a major sporting city, hosting international events such as the Australian International Air Show and Triathlons. It is also home to the Geelong Cats! The Waterfront Carousel dates back to 1892 where it was built and used in New York. It was then shipped to Australia in 1920, and has since been restored to its original glory. Geelong Waurn Ponds Campus is located on the western edge of Geelong. The campus features expansive landscaped grounds and extensive sporting facilities. The campus is home to the Geelong Technology Precinct. The precinct provides research and development capabilities and opportunities for university industry partnerships and new enterprises in the region. The following Deakin College courses are taught at this campus: Diplomas of Engineering, Health Sciences and Science. 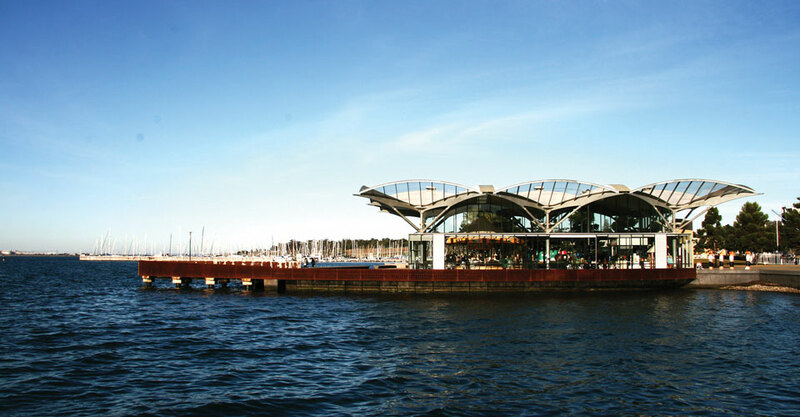 Geelong Waterfront Campus is located on Corio Bay, in the Central Business District of Geelong. The buildings were originally built as wool stores in 1893. They have since been extensively renovated to create a modern and impressive campus centre. The following Deakin College course is taught at this campus: Foundation Program, Diplomas of Commerce and Construction Management.